It’s been another productive week for the CDP. See below for a recap of this week’s activities. We were saddened to learn that Nancy McFadden, Chief of Staff to Governor Jerry Brown, passed away this morning. She was one of the most thoughtful, intelligent and effective public servants working anywhere in California, and she played a crucial role in stabilizing California during the worst days of the Great Recession, while aiding Governor Brown in crafting our remarkable economic recovery. Her service to the people of California began during the Gray Davis years. She joined the Davis Administration after having established herself a skilled and effective part of the Clinton Administration, where she had served in numerous posts, including the Justice Department and the Office of the Vice President. Our state was very fortunate to have such an accomplished, compassionate and effective woman serving the public. Our thoughts and prayers are with Nancys family, with Governor Brown and First Lady Ann Gust, and with the peerless team Nancy so ably led in the Governors Office. Black Women’s Democratic Club Launch Party A Huge Success! Last night’s BWDC launch party was a total success. Over 200 women and a few men who support us showed up from all over the State of California. In an era of rhetoric and ridiculousness, a group of intergenerational Black Women in Los Angeles have decided to take a stand for Black Women and our community. Board members Kashina Young, Joy Masha, Sydney Kamlager Dove, Jacqueline Horton, Rachel Brashier, Myla Rahman and Nourbese Flint are excited about expanding the current political representation and participation of Black women as voters, candidates and elected/appointed officials. Congratulations Black Women’s Democratic Club on an amazing event! And as always, If you’d like us to help promote your event, please e-mail CDP Communications Director John Vigna. 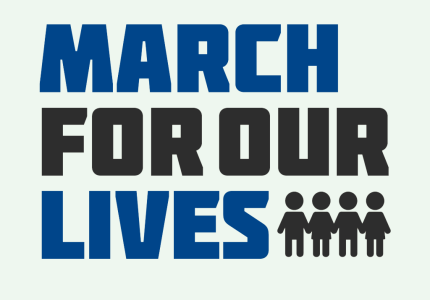 Tomorrow (Saturday, 3/24) students and gun violence prevention supporters will take part in the nationwide March For Our Lives, organized by the survivors of last month’s horrific school shooting at Marjory Stoneman Douglas High School in Florida. CDP Organizers have been working closely with event organizers in key battlegrounds represented by pro-NRA Republicans. Click here to find an event near you, or text ENOUGH to 97779 for a list of the nearest events from the CDP’s new mobile alerts. Earlier this week, Sacramento was the scene of the latest in a series of incidents across the nation where an unarmed, young Black man was shot to death by law enforcement. 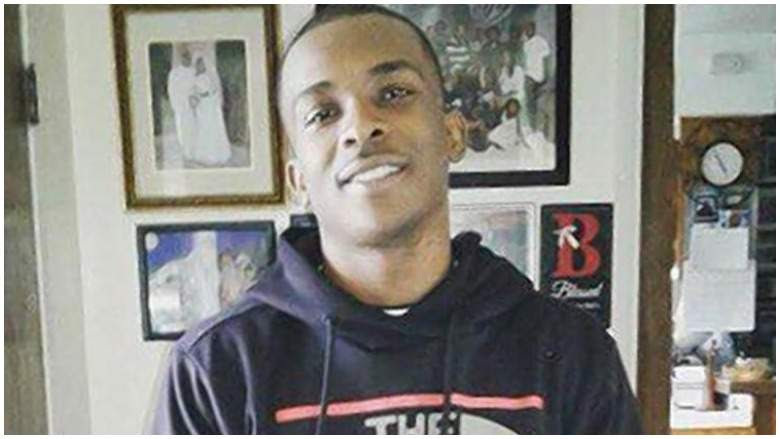 Stephon Clark, 20, was killed in his own backyard, holding a cell phone that law enforcement mistook for a weapon. Stephon Clark’s death has generated national headlines, as have the protests and vigils held in his memory. Many of the CDP HQ staff live, or have lived, in the same neighborhood that Stephon Clark called home. Some of us have kids who will look like Stephon when they’re older, and some of us have kids who looked like Stephon when they were his age. He was part of our community, and he could have been our son, loved one or friend. We are deeply saddened, frustrated and angered by his death. Our thoughts and prayers are, of course, with his family and friends who are mourning his death. But we know thoughts and prayers are not enough. We stand in solidarity with the Black Lives Matter activists, family members and friends of Stephon Clark who have organized vigils, marches and protests to seek justice for him. Democrats at every level must work for change and reform that will make these injustices a thing of the past.